As of 2017, 81% of the US population age 12 and older had at least one social media platform. It is no wonder that many businesses, large and small, are harnessing the popularity and power of social media to promote and strengthen their brand to current and prospective customers. 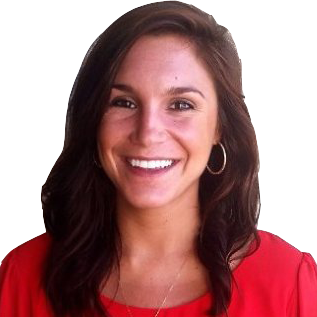 However, for many independent college consultants the use of social media platforms remains an underutilized, or oftentimes nonexistent, piece of their business's marketing strategy. If you are looking to reach prospective clients, stay in touch with current families, or share industry insights and thought leadership with colleagues, then we strongly suggest you commit to building the social media presence of your business. To help you get started, we've prepared our top 6 social media best practices. You could spend hours and hours curating and posting all sorts of content on social media, but if you aren’t speaking to the appropriate audience it won’t matter how good it is or how many posts you publish. To identify your audience, ask yourself some questions about who you are trying to reach on each platform. What age group would you like to speak to? What is their average income? Any common values? 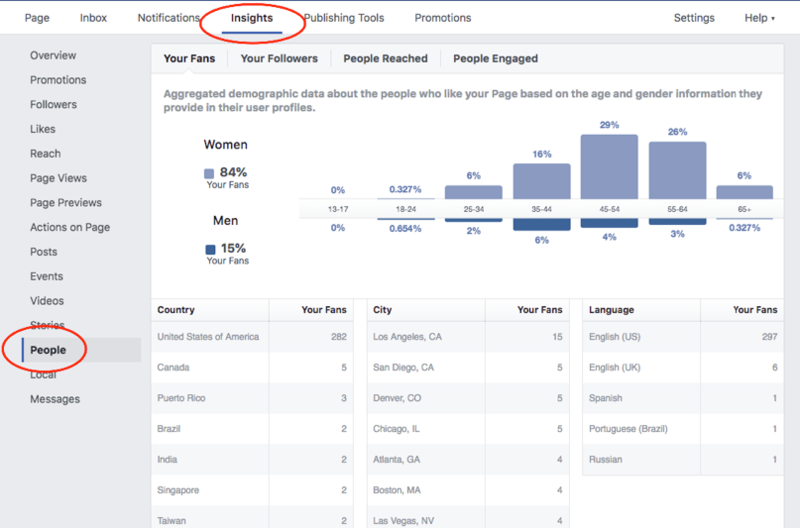 If you’ve already been using Facebook pages with your business, you can check out the insights tab and view which demographics have been viewing your page the most. Once you have a better understanding of your target demographics, dive a bit further and identify what motivates and drives this group. What sorts of things does your target audience like? What information can you provide that would be of interest to them? What problems do they face that you can address? What solutions can you present? Once you’ve determined your audience, it is necessary to establish your brand's voice. Do you want your brand to be professional and polished or casual and playful? This will influence the content that you choose to publish and the language and tone that you use on all your social media platforms. Here is a blog post that gives examples and guidelines on how to find your social media voice. Check it out here. Every business has a competitor, and some tactics that work for one business won’t work for another. Start following others within the industry to gain insights on what seems to work well for them. 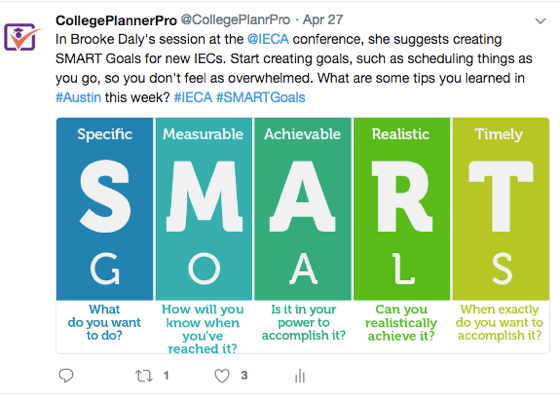 Identifying the strengths and weaknesses of other IECs can help you determine what you should (and shouldn’t) post. Do they post mostly videos or photos? What about articles and newsletters? How much traction does it look like they get from each of those content sources? Posting content is easy, finding and creating content is what can be difficult and time consuming. This is why it is important to plan ahead. Create, gather and organize your content for future posts so you aren't overwhelmed when trying to find something to post to keep your audience engaged. Also, try to be consistent when posting so you do not alienate the audience you've worked hard to attract. Now that you’ve created some content and are ready to post, you will want to establish how many times to post, and what time and outlet best fit your target audience. The exact science of your posting schedule will take some time to figure out, so be patient. Set up a schedule and post on different days and times and on different outlets that you use for a few weeks. Once you have tested and begin to see a pattern, you will have a better idea of when your audience is most active and can continue to post on those specific outlets and at those specific times. Check out this detailed article to learn more about the best time to post on Facebook, specifically. P.S. Remember to adjust your posting schedule if your audience is in a different time zone than you! After you have created some content and determined what times to post, you'll want to start a social media calendar and timeline with clear objectives and goals. When drafting your posting calendar, identify key times in the year that will influence the content you will post. Ask yourself what information will be relevant to your audience throughout the year. There are plenty of free websites you can use to schedule posts and have them automatically post for you, like Hootsuite. They have also written a great article on how to create a social media content calendar. Check it out here. 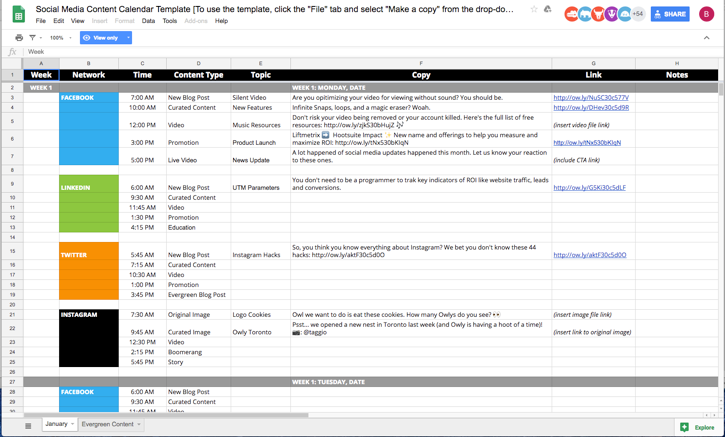 If you choose not to have an outside source post content for you, you can also create a calendar using Google Sheets. Check out Hootsuite’s example below. Now that you are a social media guru, have identified your target audience, begun creating relevant content, and mapped out your posting timeline, it’s time for you to promote your social media pages. Add your social media links to your website, include links in your email signature, and encourage prospective families, current clients, or even colleagues in the industry to follow and like your pages. We hope you find these 6 best practices helpful when building your social media presence! To keep up with all things CollegePlannerPro, you can Like us on Facebook and Follow us on Twitter.